Helps to reduce acute or chronic pain. At Body Align Myotherapy and Massage we can help! 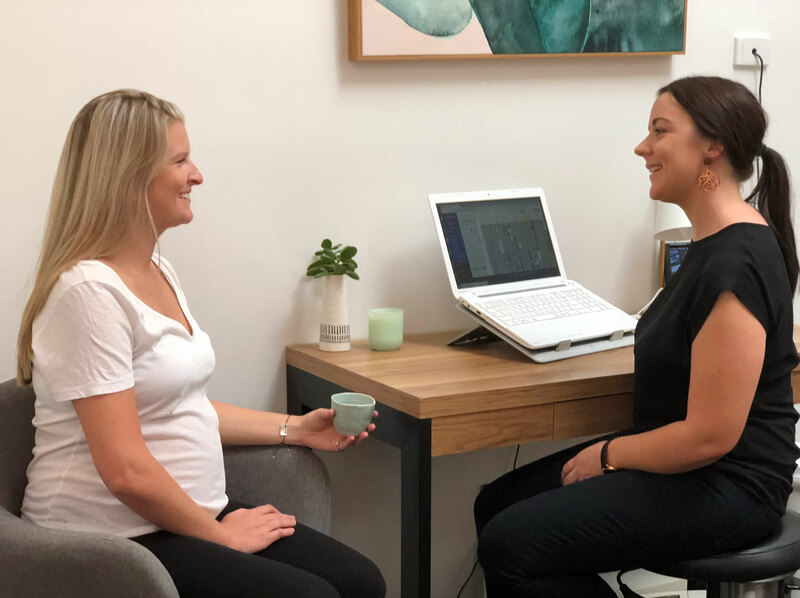 Our Myotherapists will guide you in preparing and maintaining your body through all stages of pregnancy and provide relief from these common complaints. We will also focus on your muscle imbalances and postural changes during pregnancy, which cause fatigue and pain. You will be given a home program which may include stretching, strengthening, and corrective postural exercises. These exercises will be specific to your compliant and are safe to do during your pregnancy. This is extremely important in eliminating causes of pain and preventing further issues occurring. Keeping your body in prime condition after you have given birth is just as important as during your pregnancy. Myotherapy can be very helpful in relieving pain caused by labor and also with the pain and discomfort with breast feeding/nursing, carrying your baby, lifting them in and out of cots and baby seats. If these problems are not addressed quickly they can develop into chronic pain. 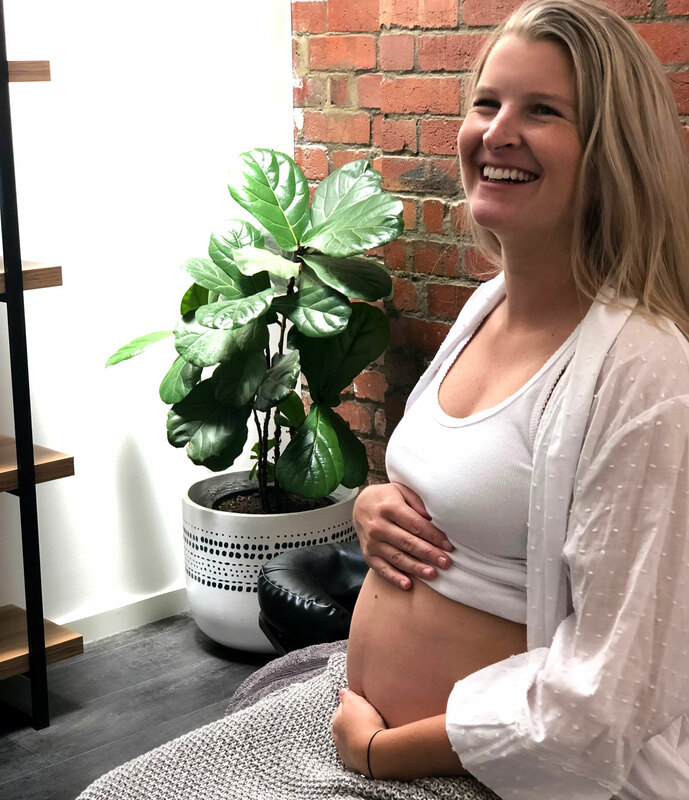 At Body Align Myotherapy & Massage Carissa and Ashlee have both done further training in pregnancy. They look forward to working with you during this special time of your life. You will feel reassured that you are in experienced and caring hands! Pain and symptoms caused by muscle (myo) or fascia is described as myofascial pain. Myofascial pain is from abnormal muscle contraction or trigger points in muscles and fascia. Myofascial pain will vary in intensity and is often described as a deep ache, tightness or tenderness in an area. Other symptoms can include reduced range of motion to muscles and joint, stiffness, fatigue, weakness, numbness or a tingling sensation. Depending on the condition and the patients they can suffer from one or many symptoms. The trigger points can be caused by many factors such as poor posture (sitting, standing, walking, exercising, working postures and sleeping), overuse of muscles, imbalances in muscles, stress, incorrect lifting and ergonomics. What position will I be lying in for my treatment? Body Align Myotherapy & Massage has the equipment required to comfortably treat pregnant women throughout their pregnancy. We will do our best to ensure you are comfortable during your treatment and that your new baby remains safe. I’ve had some complications with my pregnancy. Can I still have Myotherapy or Massage? If you have any concerns, please call and speak to one of our experienced therapists before your initial consultation. They will advice you if you need a letter from your GP or Obstetrician. To make sure the treatment is safe for you and your baby.